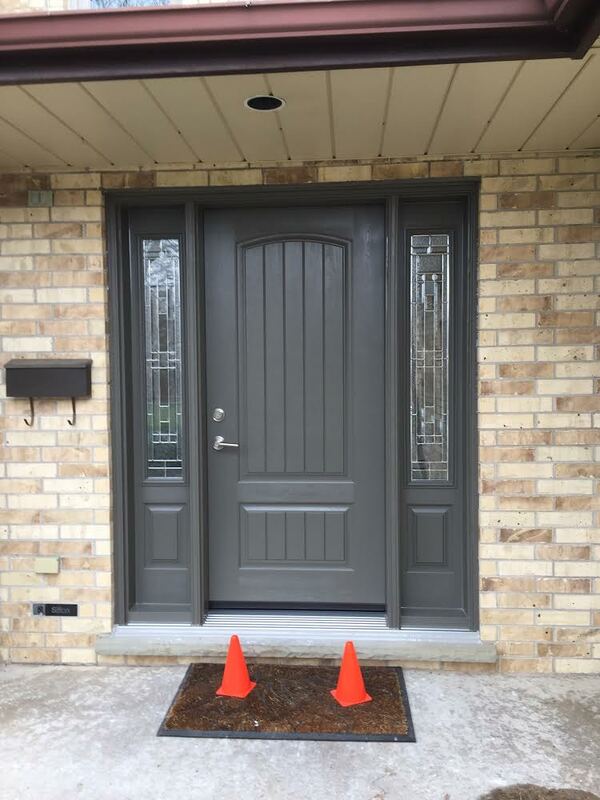 A front entry door is one of the first things people will see when they visit your house and plays an important role in presenting an overall impression of the curb appeal. 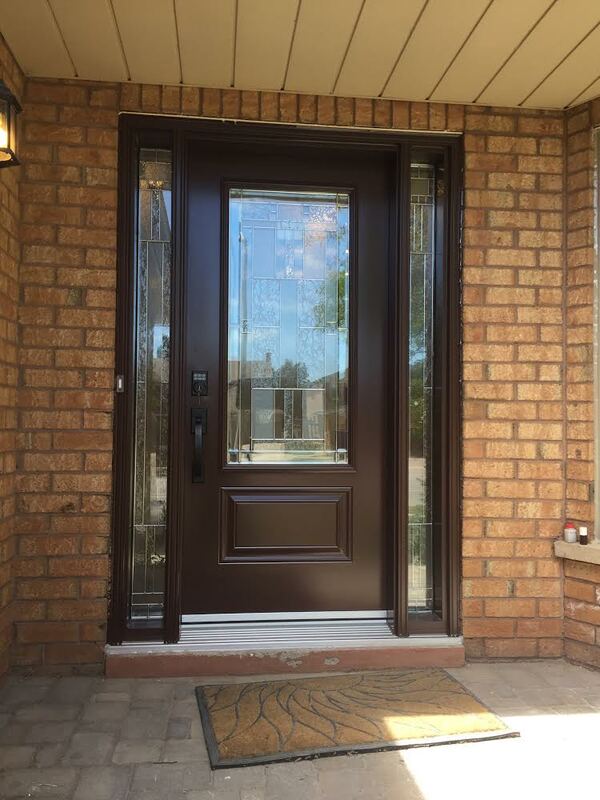 Front entry doors also are a security check point, separating you from unwanted visitors. 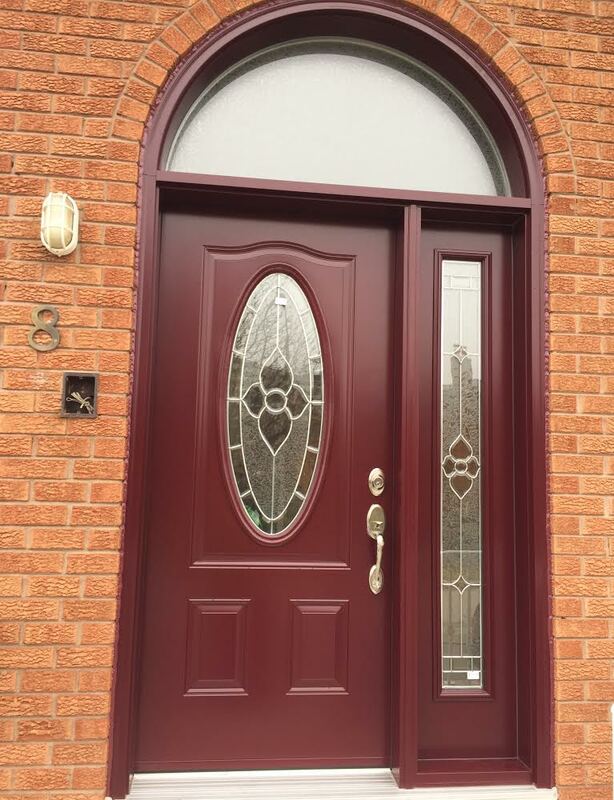 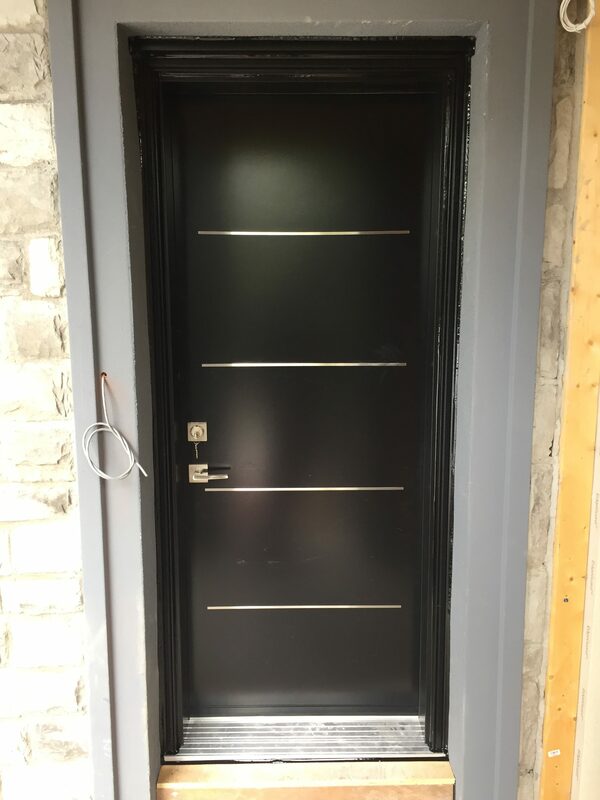 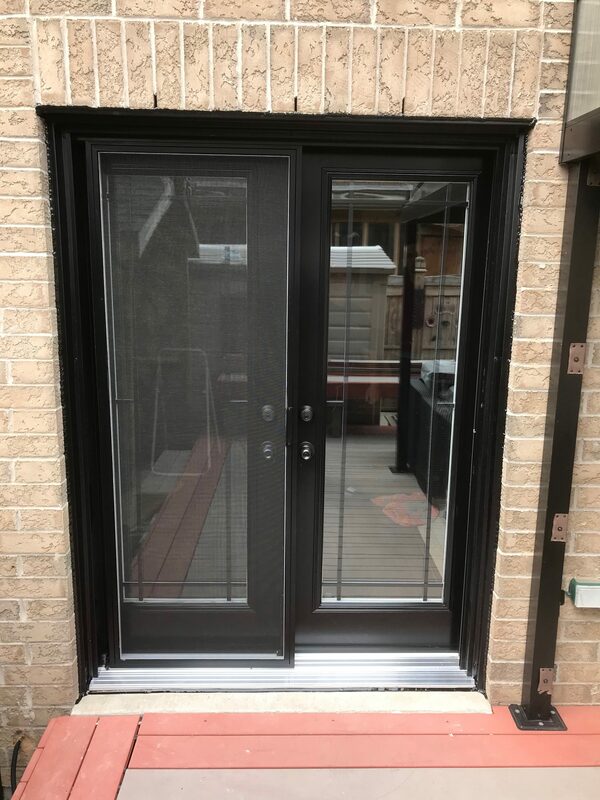 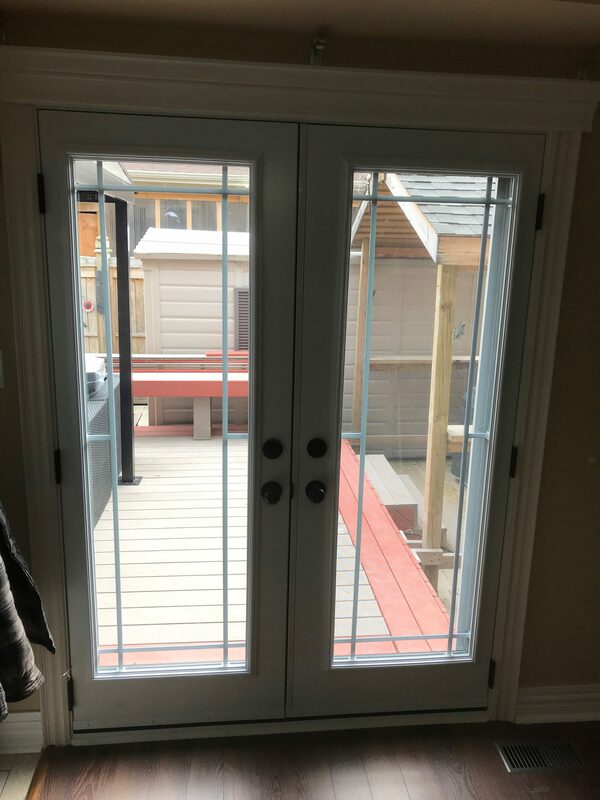 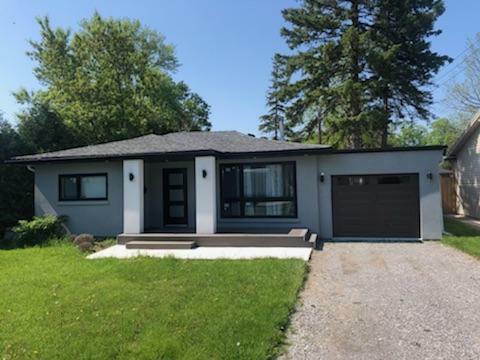 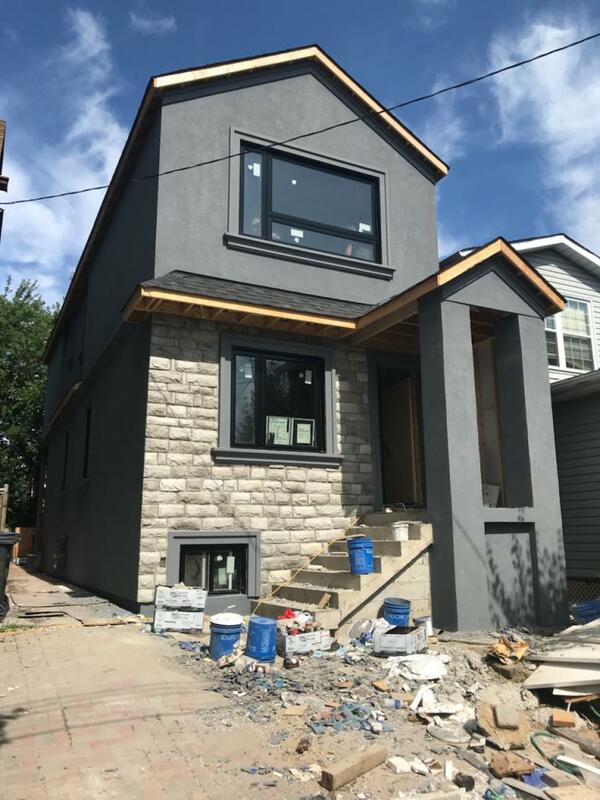 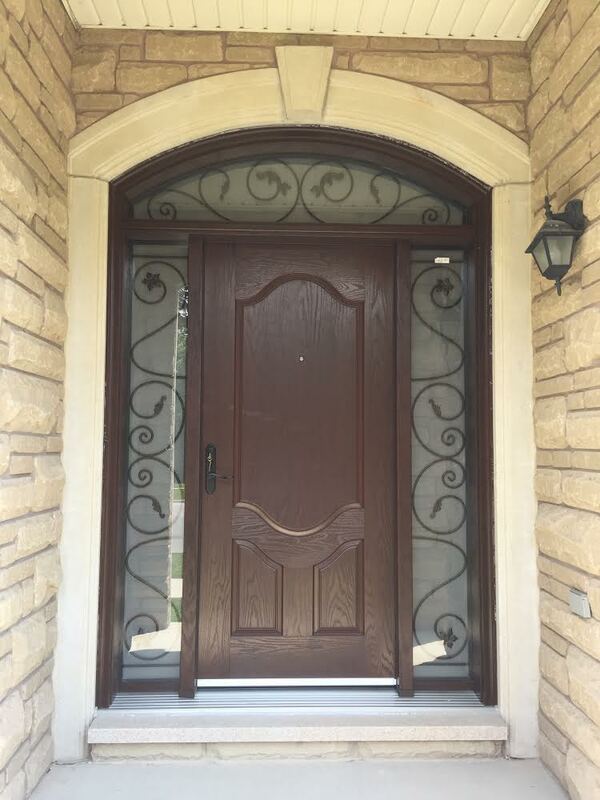 Here, at On Star Windows and Doors we carry a wide variety of front entry doors to choose from, from single doors, to doors with single and dual sidelights, as well as double doors. 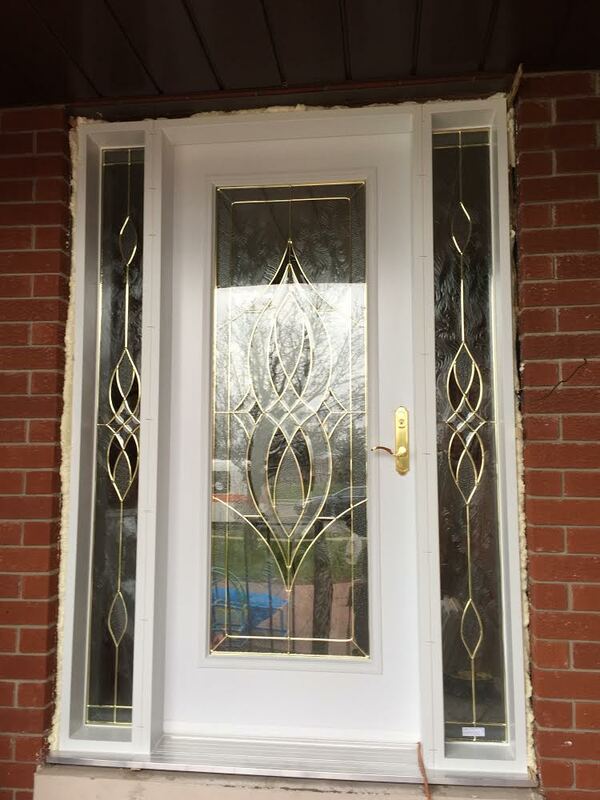 We primarily sell steel doors and fiberglass doors. 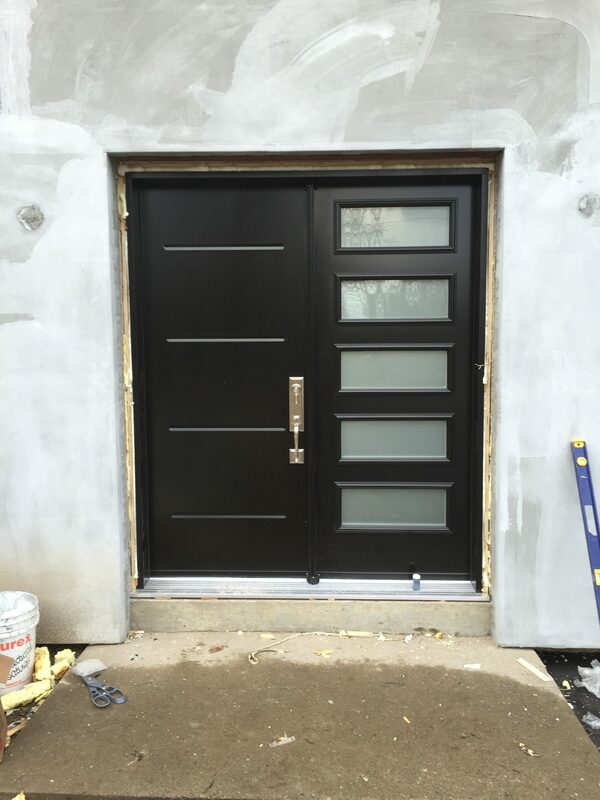 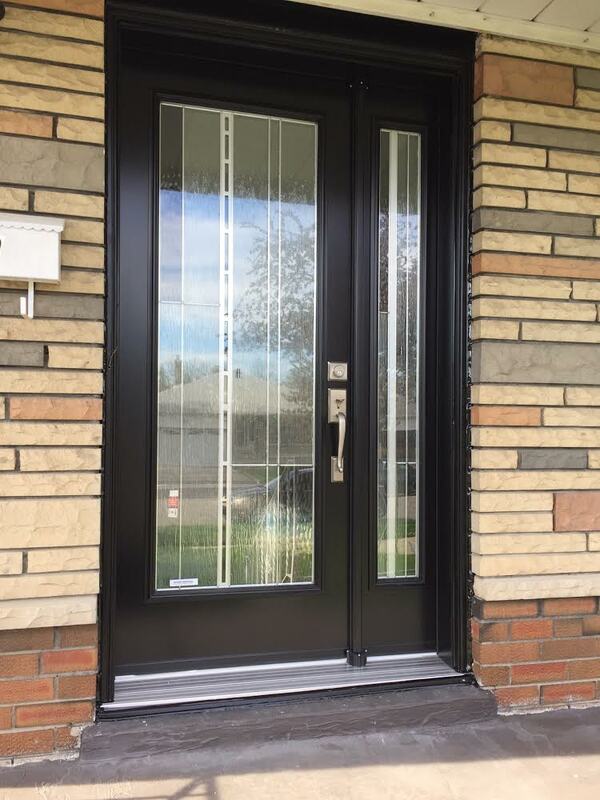 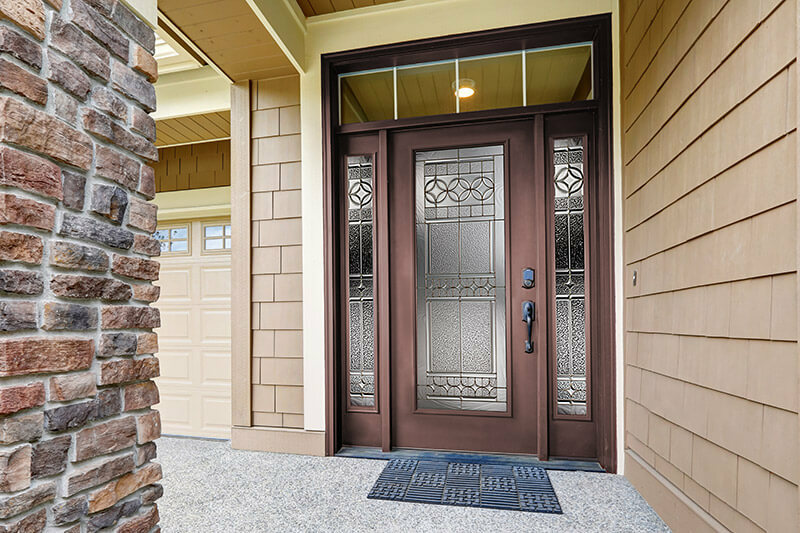 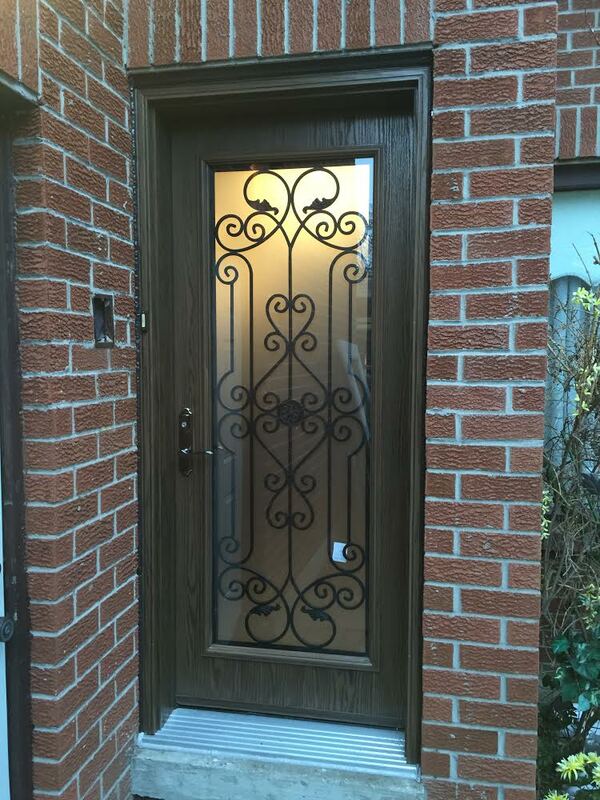 Steel entry doors are good looking doors with many options, including glass inserts, decorative panels and shapes. 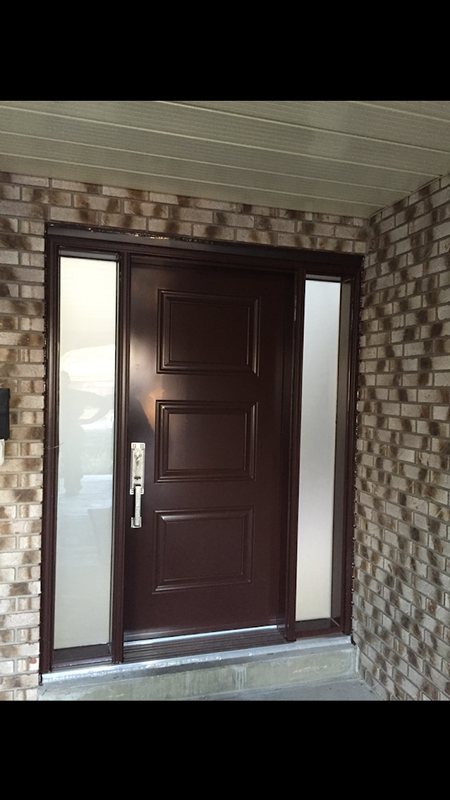 These doors are usually painted a monotone color and come in a wide variety of color options. 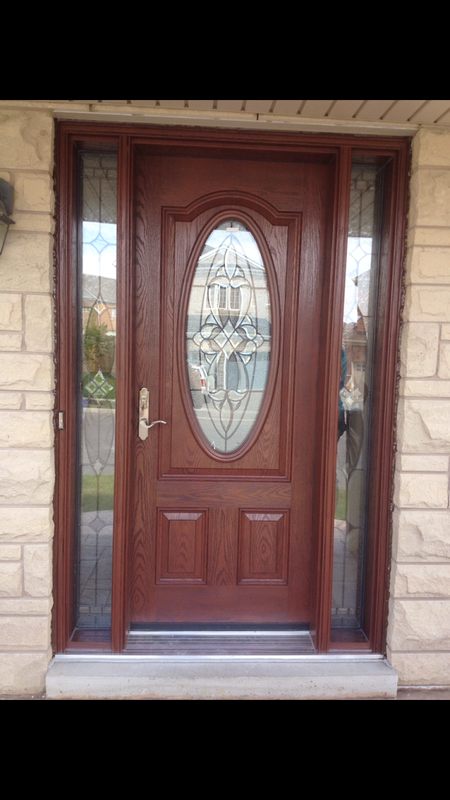 Fiberglass doors offer realistic looking wood grains, including looks that resemble exotic wood species. 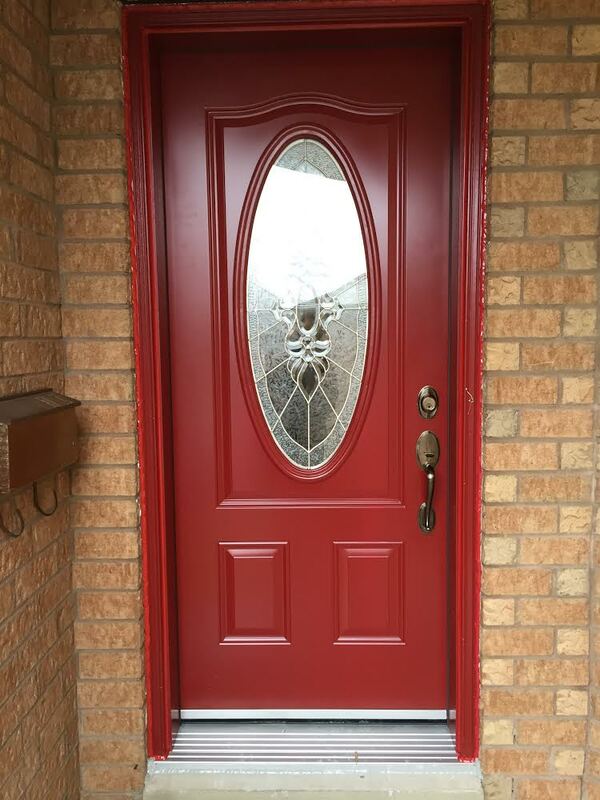 Compared to real exotic wood doors, fiberglass doors only cost a fraction of a solid wood door. 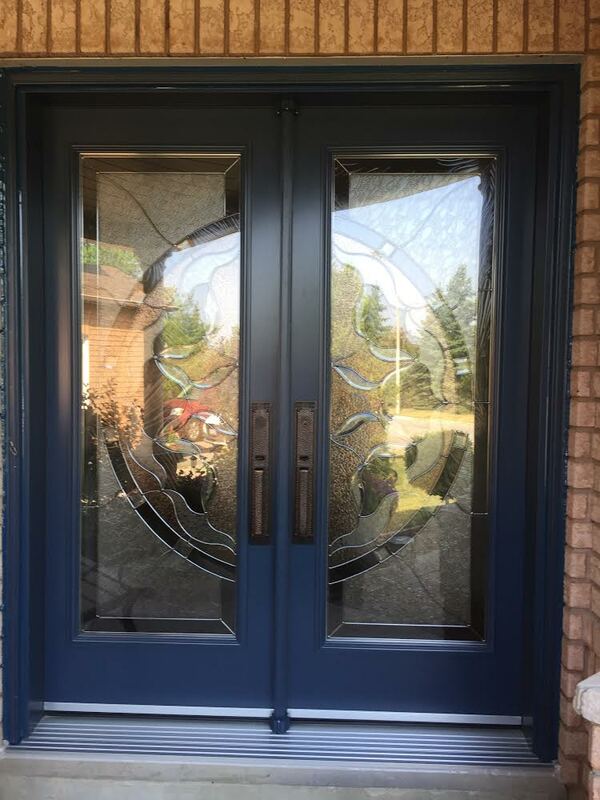 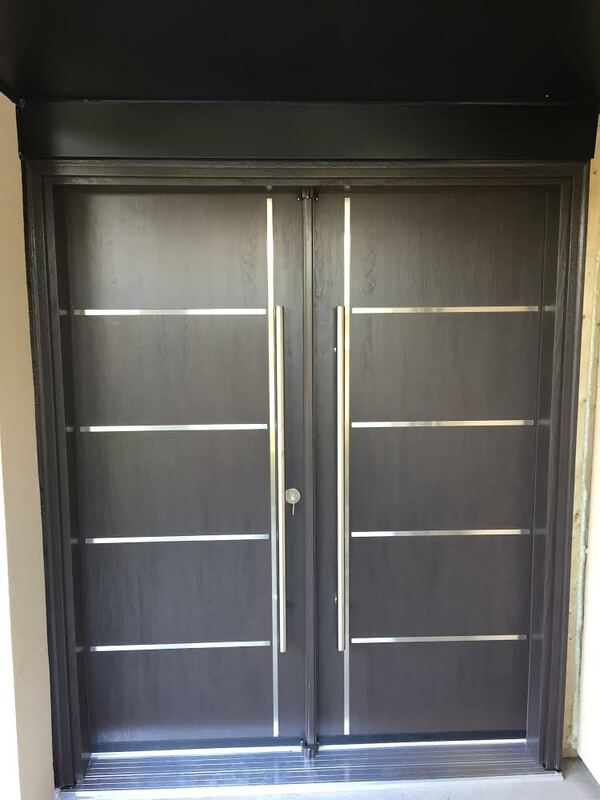 Fiberglass doors also come in with various designs and glass inserts.